Lecturing in sound design and live performance for just under a decade is the premiere influence in approach to music making and performing. Successive iterations of live performance systems have steadily lead from pre-programmed assets to increasingly improvised rhythmic elements which are manipulated live in response to the vibe and energy of the space. The duality between sound design and performance is incorporated in the studio where workflow is split between careful and precise digital editing of audio and the sometimes chaotic world of modular synthesis and sequencing. 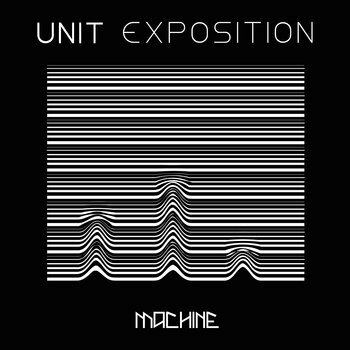 Machine Label welcomes it’s first UK based release courtesy of UNIT (Mark Dressler and John Ford). 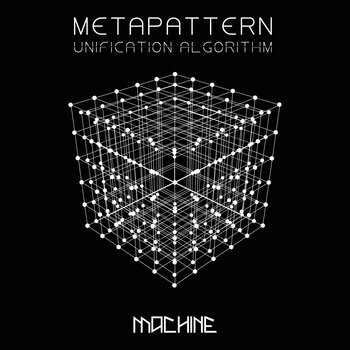 The duo formed in 2017 to explore directions in techno. Drezz and John have been working in various genre's of electronic music for over 20 years. What these are remains a mystery, as UNIT are not letting the cat out of the bag. We’re more than happy to remain shrouded in mystery for it is clearly evident in the production quality that UNIT have served their time. This is what caught our immediate attention and why we’ve rushed this Ep to release.